Reviews from the New York Film Festival of the latest by Alfonso Cuaron, Alex Ross Perry, the Coen brothers and Julian Schnabel. Bright Wall/Dark Room May 2017: "There’s Still a Lot of World to See: Reconnecting with Childhood Joy in Wes Anderson’s 'Moonrise Kingdom'"
An essay about "Moonrise Kingdom" and childhood from the May 2017 edition of online magazine, Bright Wall/Dark Room. New Directors/New Films 2017: "The Last Family"
Jan P. Matuszyński’s debut feature, which can be seen this week as a part of the New Directors/New Films festival, is the finest movie to come from Poland in the last 25 years. 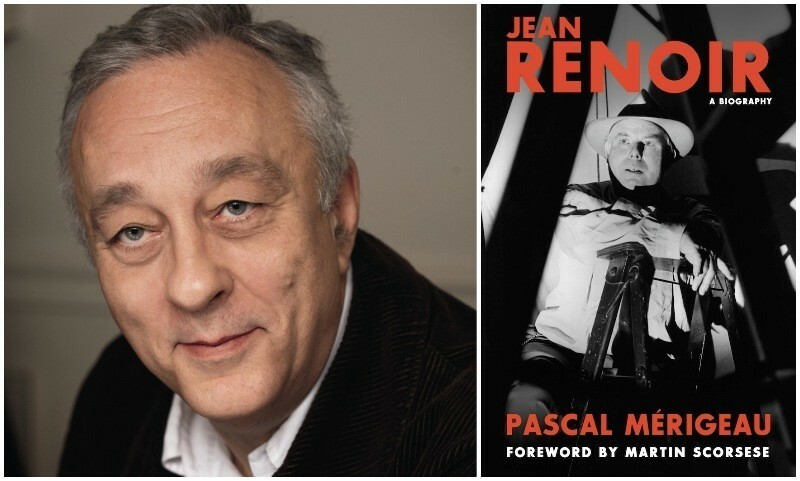 A Supreme Artist: Pascal Mérigeau on "Jean Renoir: A Biography"
An interview with author Pascal Mérigeau, whose latest work celebrates the life of filmmaker Jean Renoir. On the occasion of Isabelle Huppert's new film, "Elle," Dan Callahan looks back the most memorable roles of the enigmatic actress. A brief history and reappraisal of John Cassavetes in light of the recent Criterion Blu-ray release of "Love Streams." 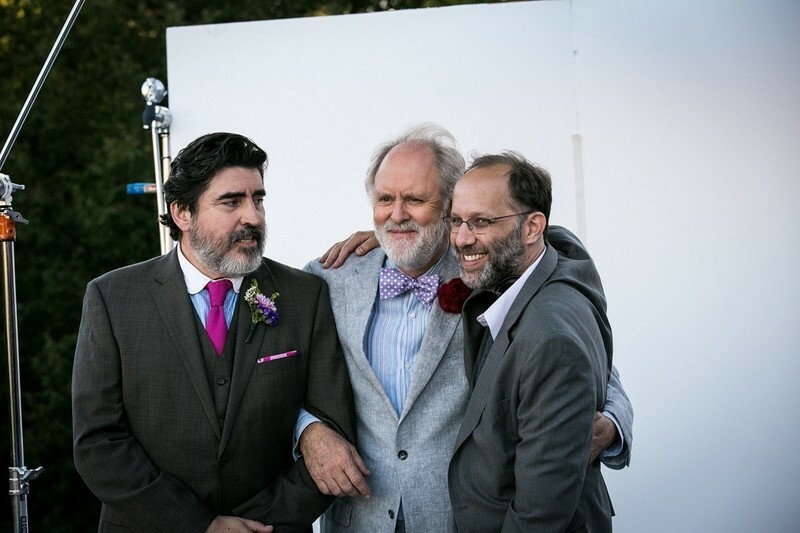 An interview with Ira Sachs, director of "Love Is Strange." The days dwindle down to a precious few. At 6 p.m.on Friday, Cannes is oddly silent. The tumult on the streets a week ago today is forgotten. There are empty seats at some screenings. The locals of Cannes know this is the time to stand in the ticket lines. The daily editions of Varsity and Hollywood Reporter ceased Thursday. Friends are in Paris, or London, or home. Some few diehards stay for the award ceremony Sunday night.